All 13 of them! 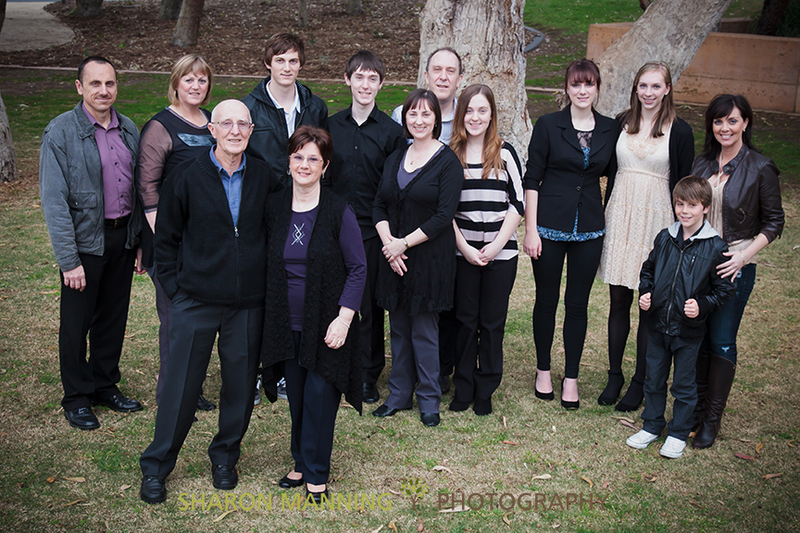 It was Lisa's parents wedding anniversary and she organised a family photo session as a gift to them. What a gorgeous family they were too, so organised and happy to be there with their smiles on. All the kids were great and didn't complain once as were the adults. Beautifully colour co-ordinated (no mean feat) , all these factors made my job a breeze and really so much fun. 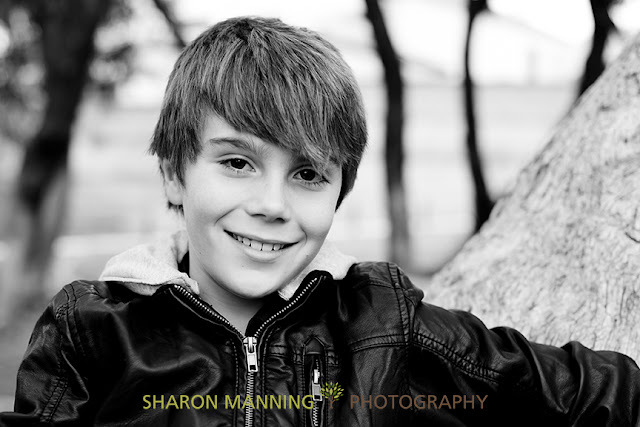 These were taken at their corner park which had limestone walls around with steps and little nooks to use. The whole family......I was balancing on a limestone wall to take this shot about 2 metres in the air! The beautifully talented Lisa. 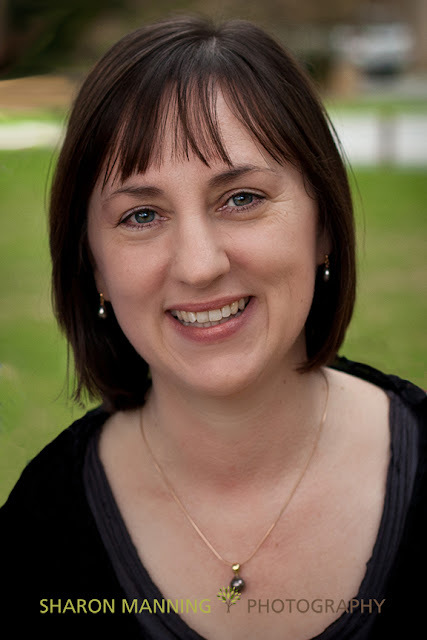 Lisa and her daughter Sarah have their own blog called A Spoonful of Sugar and they are both so very talented with sewing, cooking and papercrafting just some of their yuminess. Go have a look for yourself - divine! The handsome baby of the family. Thank goodness the weather held off just long enough to get our session done. Thank you to Lisa too for organising her whole family and co-ordinating the day, great job!